For confidence on Wisconsin roads, choose one of the new 2019 Kia Sportage models for sale at our Kia dealer in Eau Claire, WI. Kia engineers did their homework and have delivered an SUV that has something for everyone. When you compare the 2019 Kia Sportage to similarly-sized SUVs, like the 2019 Honda CR-V, 2019 Toyota RAV4 and 2019 Ford Escape, the Sportage is clearly the winner. See the difference for yourself when you visit us at Prestige Auto Corporation. Trust that one of our Kia finance experts will find you a new 2019 Kia Sportage to fit your lifestyle and budget. With a starting MSRP that immediately makes the 2019 Kia Sportage the most affordable SUV in the game, competition like the new RAV4 can't measure up. And with an available 240-horsepower 2.0-liter engine in upgraded Sportage models, you'll be a dominating force down every Wisconsin highway. For a thrilling Sportage SUV experience, utilize the Drive Mode Select feature, which allow you to customize your journeys with three distinct drive modes: Normal, Eco or Sport. 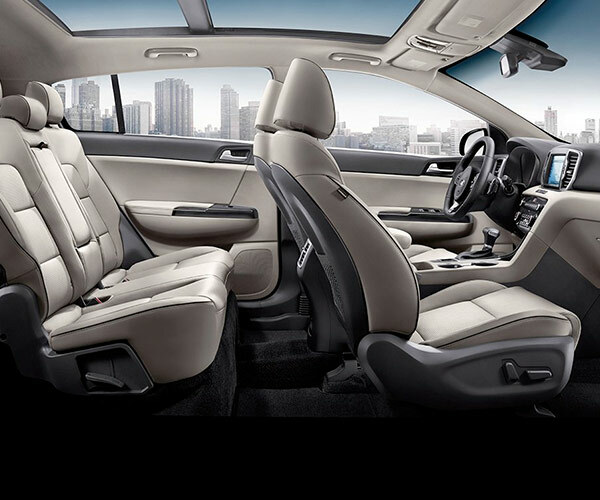 You won't find that kind of versatility in the Escape. The 2019 Kia Sportage SUV is also backed by a factory-leading basic and powertrain warranty. That's Kia's way of saying that you can rely upon the Sportage over any other SUV. 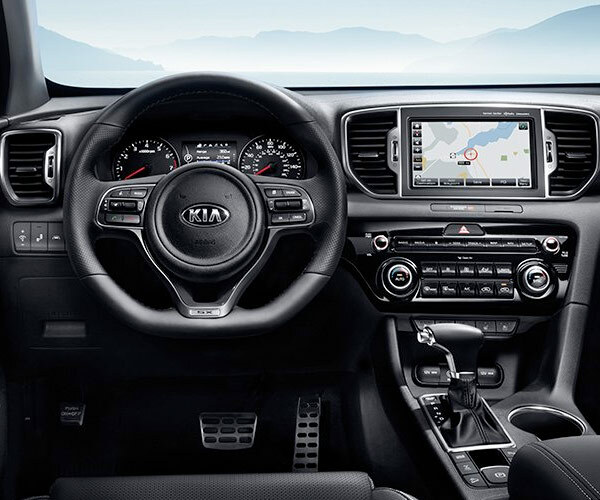 Take home the 2019 Kia Sportage, the SUV that beats the competition, when you visit the experts at Prestige Auto Corporation. With capability and affordability in equal measure, it's no wonder that the 2019 Sportage is preferred over the Ford Escape. Save on the 2019 Kia Sportage price at our Eau Claire Kia dealer when you ask about our competitive Sportage lease and finance specials. 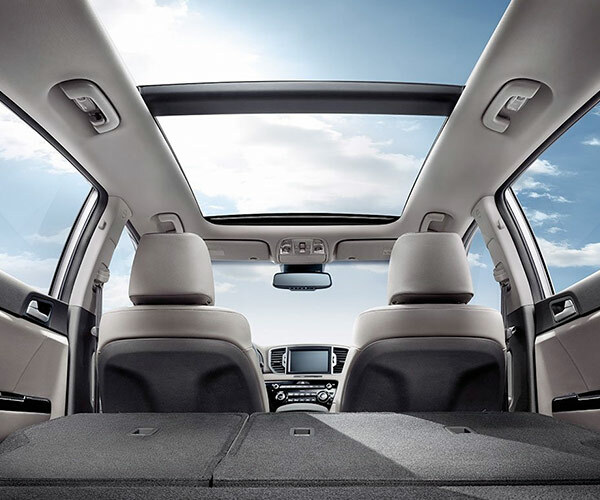 And even if you're not entirely convinced that the 2019 Kia Sportage SUV is right for you, one of our experts will be happy to detail even more ways the Sportage wins out. View our inventory of various Kia Sportage models and prices to find the new Kia SUV that's right for you.